**Quinn Colson returns to Jericho, Mississippi, and gets pulled back into a world of greed and violence in this gritty, darkly comic tale from New York Times bestselling Southern crime master Ace Atkins. When a former high school cheerleader is found walking a back road completely engulfed in flames, everyone in Jericho wants answers for the senseless act of violence. 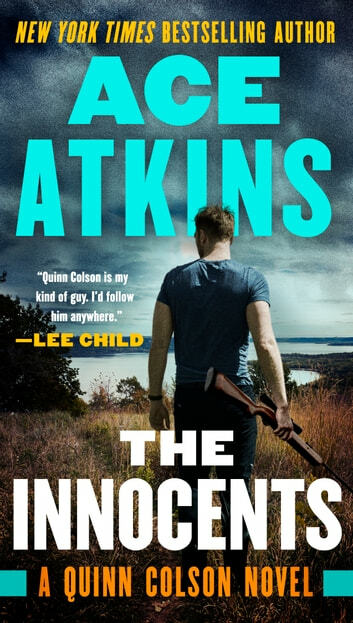 As Quinn and Lillie uncover old secrets and new lies, the entire town turns against them, and they soon learn that the most dangerous enemies may be the ones you trust most.